Great Location! Office Condo at the heart of Phoenix. 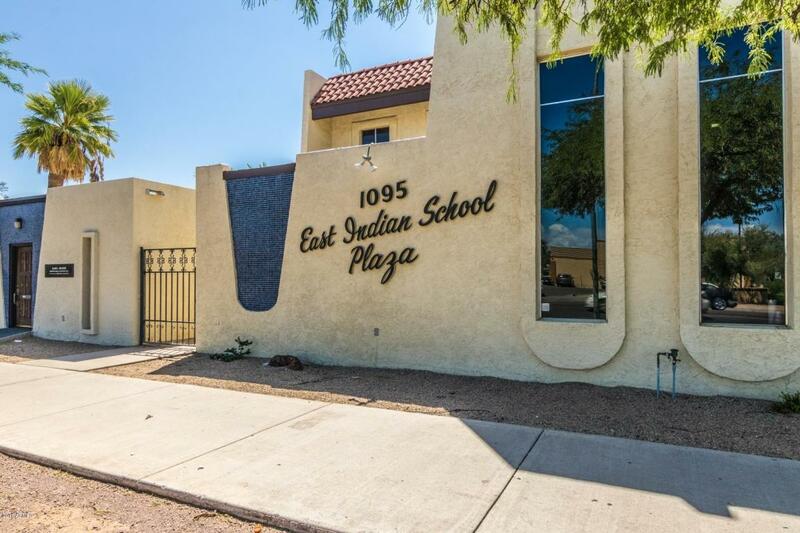 Close & easy access to freeways (I-10, I-17, 202 & 51) Property has a Big open area that could be use to hold meetings, Bull Pen area, 2 Offices, 2 Restrooms ( One inside & One outside suite), building is ready for a new owner, why leasing? if you can own and pay less. Good condition. Zoned C-2 City of Phoenix. Very clean project/property, well maintain, Condo comes with 2 reserved Covered parking spaces (300) and 32 Uncovered unassigned first come first served spaces. APS Power, City of Phoenix Water, & Southwest Gas. Condo has a Property Owner's Association and monthly fee is $100 and covers Common Area Maintenance (CAM). Walking Distance from VA Hospital. Other property owners at site CPA, Attorney, Realty Co, Chiropractor.